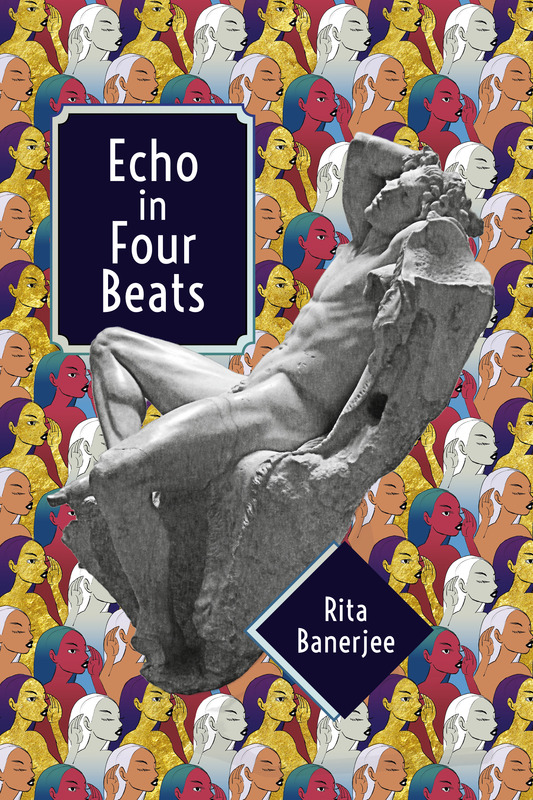 Rita Banerjee’s poetry collection “Echo in Four Beats” now available for order on Amazon! Rita Banerjee will be signing for CREDO and her new poetry collection Echo in Four Beats (Finishing Line Press, March 2018) at the Cambridge Writers’ Workshop Table (T403) from 1-2 pm on Friday, March 9, 2018. She will also be signing for Echo in Four Beats at the Finishing Line Press Table (T743) from 1-2 pm on Saturday, March 10, 2018. 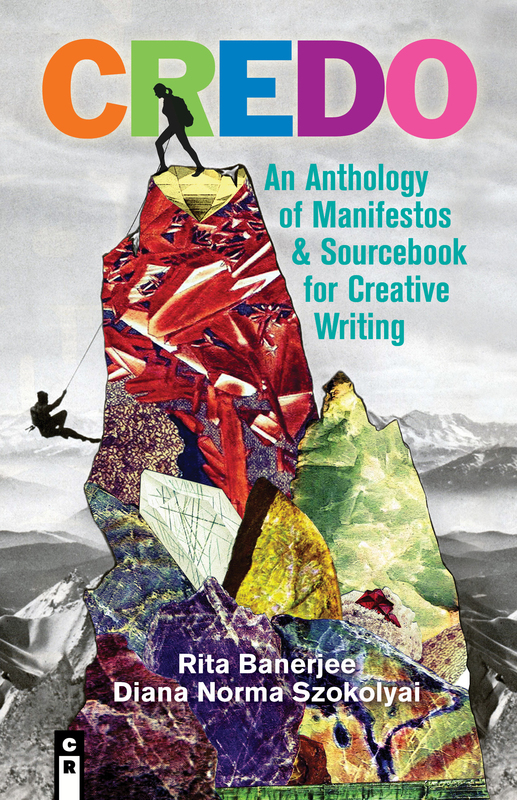 Rita Banerjee is the editor of CREDO: An Anthology of Manifestos and Sourcebook for Creative Writing (C&R Press, May 2018) and the author of the poetry collection Echo in Four Beats (Finishing Line Press, March 2018), which was a finalist for the Red Hen Press Benjamin Saltman Award, Three Mile Harbor Poetry Prize, and Aquarius Press / Willow Books Literature Award, the novella “A Night with Kali” in Approaching Footsteps(Spider Road Press, 2016), and the poetry chapbook Cracklers at Night (Finishing Line Press, 2010). She received her doctorate in Comparative Literature from Harvard and her MFA in Creative Writing from the University of Washington, and her writing appears in the Academy of American Poets, Poets & Writers, Nat. Brut., The Scofield, The Rumpus, Painted Bride Quarterly, Mass Poetry, Hyphen Magazine, Los Angeles Review of Books, Electric Literature, VIDA: Women in Literary Arts, AWP WC&C Quarterly, Queen Mob’s Tea House, Riot Grrrl Magazine, The Fiction Project, Objet d’Art, KBOO Radio’s APA Compass, and elsewhere. 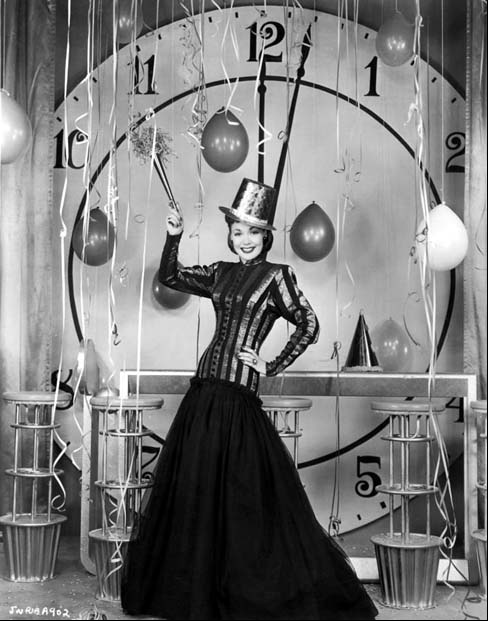 She is the Executive Creative Director of the Cambridge Writers’ Workshop. Born in California and raised in New Jersey, she teaches on modernism, art house film, and South Asian literary theory and aesthetics at the Institute for Indology and Tibetology at Ludwig-Maximilians-Universität München in Germany. She is the judge for the 2017 Minerva Rising “Dare to Speak” Poetry Chapbook Contest, and she is currently working on a novel, a book on South Asian literary modernisms, and a collection of lyric essays. 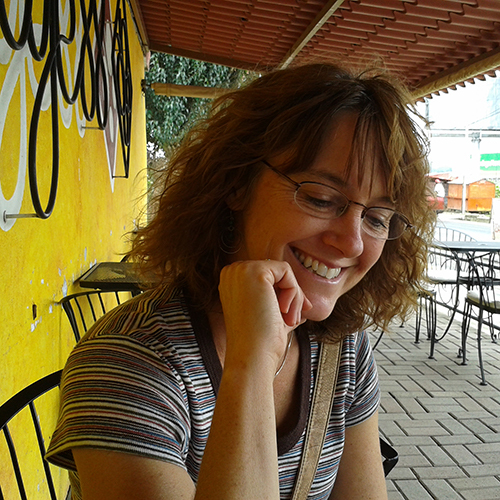 Her work is represented by literary agent Natalie Kimber at The Rights Factory.